One study identifies an atypical form of scleromyxoedema, a chronic progressive skin condition in humans, in a springer spaniel. A study published in the Journal of Veterinary Emergency and Critical Care evaluates a new hand-held device to measure plasma lactate concentration in dogs. Researchers found that the device is an accurate, portable and affordable way to assess tissue perfusion in an emergency setting cases of trauma, shock and severe infections. The study will likely lead to the Lactate Plus monitor being used more frequently to start treatment for critical patients more quickly. Studying pigs will aid research on human knee growth and injury treatment. A study published in the Journal of Orthopaedic Research outlines how the knees of pigs compare to human knees at different stages of life. “Our ultimate goal is to improve clinical treatment of joint injuries in children and teens,” said study co-author Matthew Fisher. 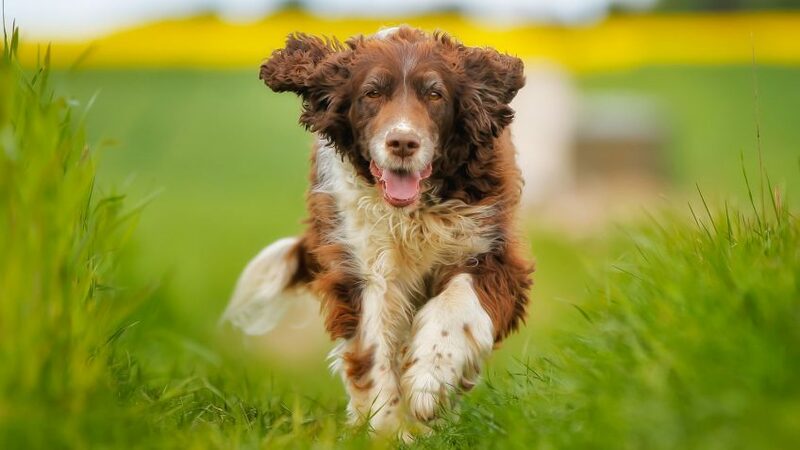 Researchers have identified an atypical form of scleromyxoedema, a chronic progressive skin condition in humans, in a springer spaniel. The disease has only ever been reported in one dog and one cat. The study, published in Veterinary Dermatology, outlines the similarities of both the human and dog forms of the condition. New guidelines, published in the Journal of the American Veterinary Medical Association, address how veterinarians should use extralabel medications in beef and dairy calves with medical issues. A new paper describes the proper administration of a nonsteroidal anti-inflammatory drug, firocoxib, in horses. The paper, published in the Journal of the American Veterinary Medical Association, helps practitioners understand the nuances of firoxoxib administration, including the importance of correct dosing and issues involving the combination of NSAIDs.